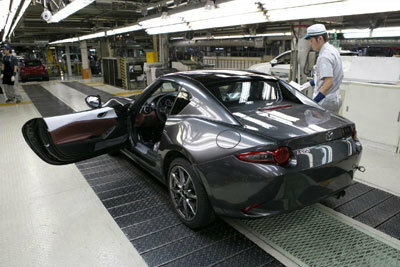 With production having started at Mazda’s Ujina Plant in Hiroshima Japan, the all-new Mazda MX-5 RF Retractable Fastback will go on sale in the UK on the 4th March 2017. With the first cars produced heading to Europe and North America, UK drivers will be able to get behind the wheel of Mazda’s exciting new MX-5 Retractable Fastback early next year. “With the all-new Mazda MX-5 RF we freed ourselves from traditional ways of thinking and took on fresh challenges in order to create something new. 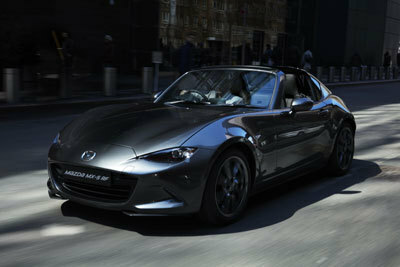 Our aim was a convertible sports car with gorgeous fastback lines when the roof is closed and an exhilarating open-air feeling when open,” commented Nobuhiro Yamamoto, Mazda MX-5 Programme Manager. 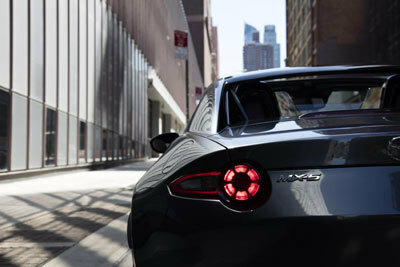 “If we consider the convertible model to represent the purist of lightweight sports car appeal, the new Retractable Fastback epitomises a new type of MX-5 that aims to be a compact sports car with a natural charm that everyone will find beautiful,” commented Masashi Nakayama, Mazda MX-5 Chief Designer. With pre-order now open, the all-new Mazda MX-5 RF will arrive in dealerships on the 4th March 2017 and promises to add another chapter in the MX-5 success story. 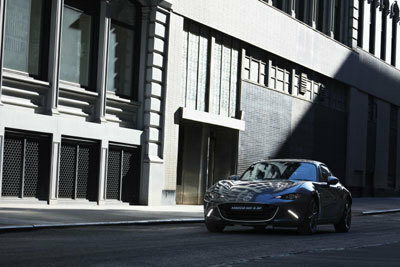 Jeremy Thomson, Managing Director of Mazda Motors UK said, “We’re very excited about the arrival of the all-new Mazda MX-5 RF. 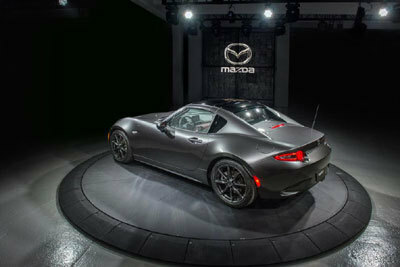 It will add a unique and stylish model to our range, one that stands distinct from the MX-5 Convertible, yet retains all the award-winning driver appeal our sports car is famed for."